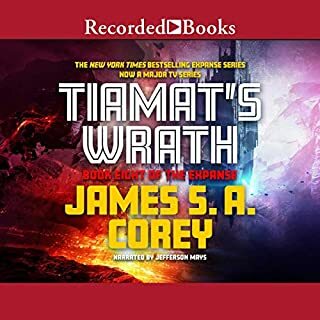 I thoughly enjoyed this latest novel in the expanse series. It's more than great SciFi it's great drama. 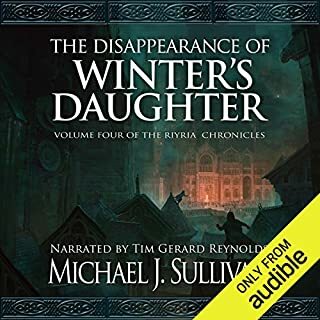 I finished listening to this book at 4.30am this morning, as I had to hear the ending. She disappeared more than 80 years ago. Lost forever to myth and legend like Excalibur tossed into the waters. 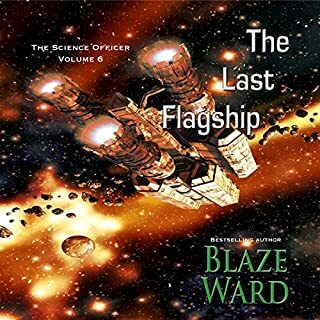 When the Science Officer leads the crew to the last flagship of the Neu Berne fleet, they must risk awakening a sentient warship if they want to go after the man who destroyed Storm Gauntlet. Just how derelict is the last flagship? Could it be a trap as well? 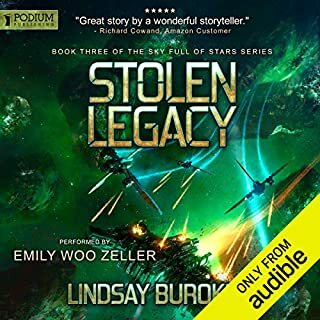 The Last Flagship may just be the most daring caper for Javier Aritza, Suvi, and the crew of Storm Gauntlet. 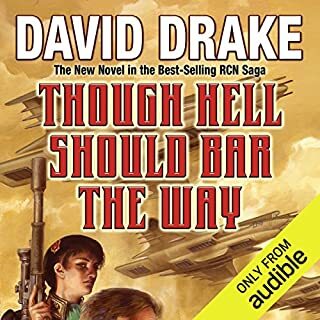 Iam enjoying the series and this book was the best so far, but the 8 books should have been merged into a 4 book series. The characters have a particularly sharp edge that drives the dialogue. Lindsay writes a good story and this series is an excellent example of her writing talents. She hopefully will continue this series with another Trilogy developing her key characters. Michael J Sullivan is the finest of story tellers. He knows his main characters to a fault, describing their best & worst attributes. He also has a talent for developing interesting secondary characters. The Disappearance of Winters Daughters was the best novel I've read this year. No pun intended. The only problem is waiting 12 months for the next novel in the series. 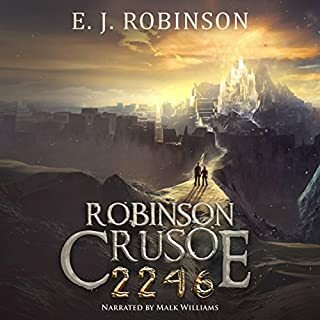 Friday's liberation from the Bone Flayers should have meant the end to Robinson Crusoe's troubles on the forbidden continent, but a reemergence of the Rendering Virus now threatens to destroy everything he loves. Desperate and short on time, Robinson and Friday must now set across the wasteland of North America, overcoming new conflicts and new enemies in hopes of finding the mysterious City of Glass - the one place in the world that might hold the key to the world's cure and their last chance at survival. 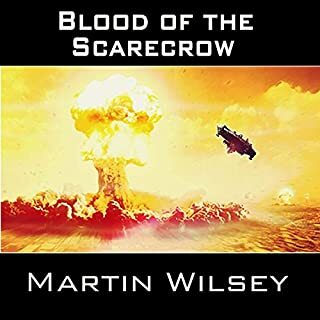 An excellent conclusion to a fast paced sci fi adventure series. I especially enjoyed the narration and the characters voices. 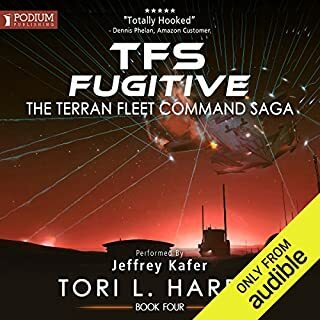 This Space Opera series is both interesting and engaging. There is a remote quality to the action whereby all the characters are just saying their lines but overall I am enjoying the series. All the Astronauts seemed to be suffering from some form of paranoia through the voyage, the later part of the novel gets better and it has a good finish. 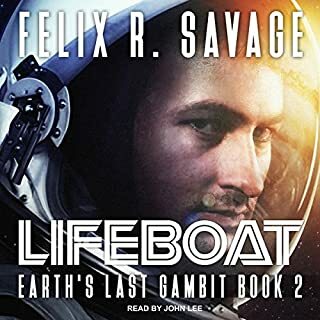 Captain James Worthington, Roland Barcus and the crew of the deep space survey ship Ventura have been betrayed and blown out of the orbit of the planet Baytirus in a heinous ambush. As they struggle to survive, the crew discovered they were sacrificed to protect a dark agenda. Now that they've fought their way free of their planet-bound trap, the survivors are ready to go home. Whether Earth wants them back or not. 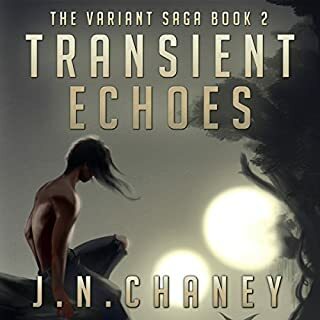 Story was confusing with too many changes and views, overall I was disappointed especially considering the depth of the first two books in the series.